Creating an attractive garden in the desert can be a daunting task, especially in such a different climate with the unique challenges of blistering heat and dryness “where plants go to die”. But, I’m here to tell you that you DON’T need to settle for a yard filled with rock and spiky cactus. Gardening in the desert isn’t hard, BUT it is different. It can be a daunting task, especially in such a different climate with the unique challenges of blistering heat and dryness “where plants go to die”. 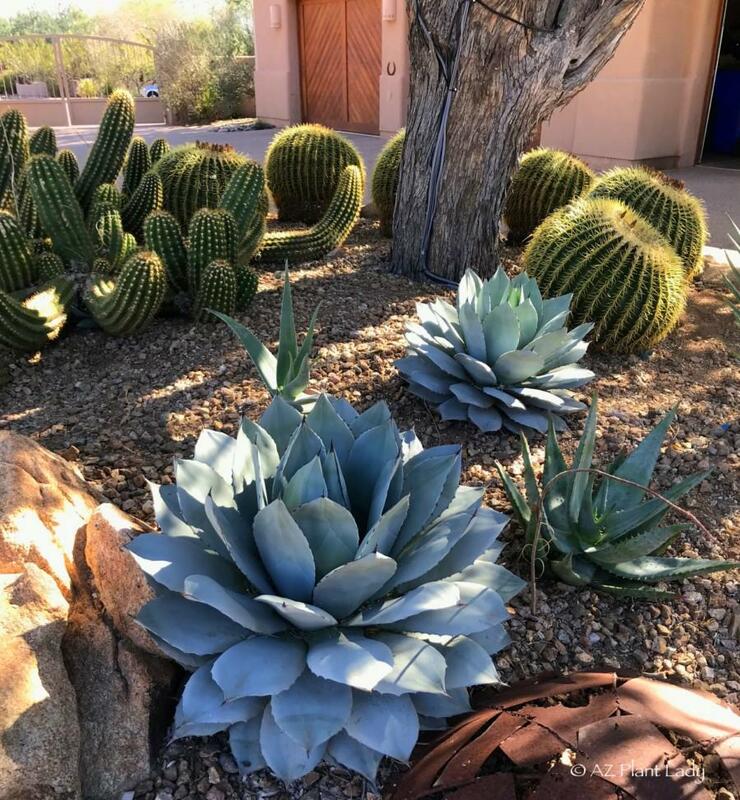 But, I’m here to tell you that you DON’T need to settle for a yard filled with rock and spiky cactus. I’ve done it and you can too and it’s much easier than you think. I help individuals like you learn how to create, grow, and maintain a beautiful landscape that thrives in the desert climate. **Membership is currently closed. Click below to be notified when I am accepting new members. As a horticulturist and landscape consultant, I've helped hundreds of people like you, over the past 20 years, learn how to garden in the desert and it's not as hard as you think - it's just different. But, unless you know how, it can be extremely frustrating. My appointment calendar is almost always booked solid several weeks in advance so I decided to find a way to be able to help reach more desert residents to help them create a lovely outdoor space without the fuss. To accomplish this, I've created "Through the Garden Gate", which is a membership site where I get to come alongside you on your garden journey to help you grow, and maintain a beautiful landscape that will thrive in a hot, arid climate. 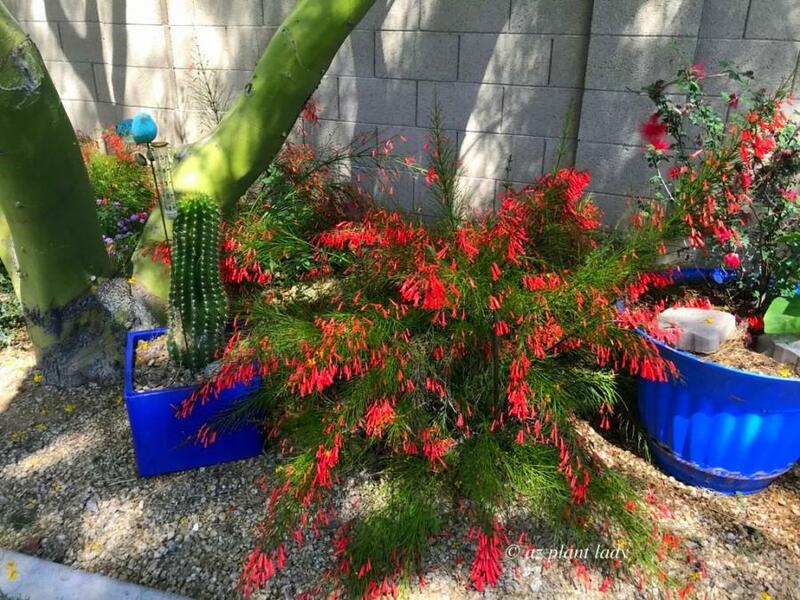 Years ago, I found myself in your shoes when I arrived in Arizona as a young bride with no idea how to make a lovely outdoor space, much less grow plants in such a hot, dry place. Needless to say, in short order, I killed all the new plants that I added as well as the beautiful rose bushes that had come with my house. In my 20-year career as a horticulturist and landscape consultant, I’ve done it all – worked on golf courses, managed landscapes with my crew, designed hundreds of landscapes as a designer, and serving as a personal landscape consultant for countless clients. And yes, I’ve killed my share of plants in the process. BUT, I learned from my mistakes and I can help you avoid them. As a horticulturist and landscape consultant, I’ve seen the frustration that my clients go through trying to garden in the desert and my years of experience has shown me time and again that it is easier than you think – it’s just different, which is why I created my membership site, “Through the Garden Gate” where I can help you. Library of training videos, with new content added every month to help you garden confidently. 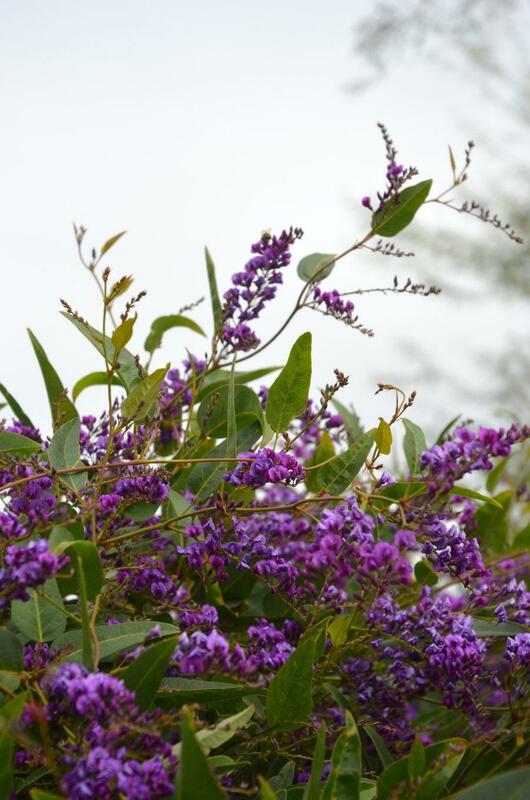 Plant of the Month downloadable pdf’s spotlighting my favorite plants along with where to plant, maintain, and how to use them in the landscape. Monthly newsletter filled with garden articles, what’s going on behind the scenes, and monthly garden tasks. Exclusive Facebook group for members-only. I’ll be there every day and I look forward to seeing you there! 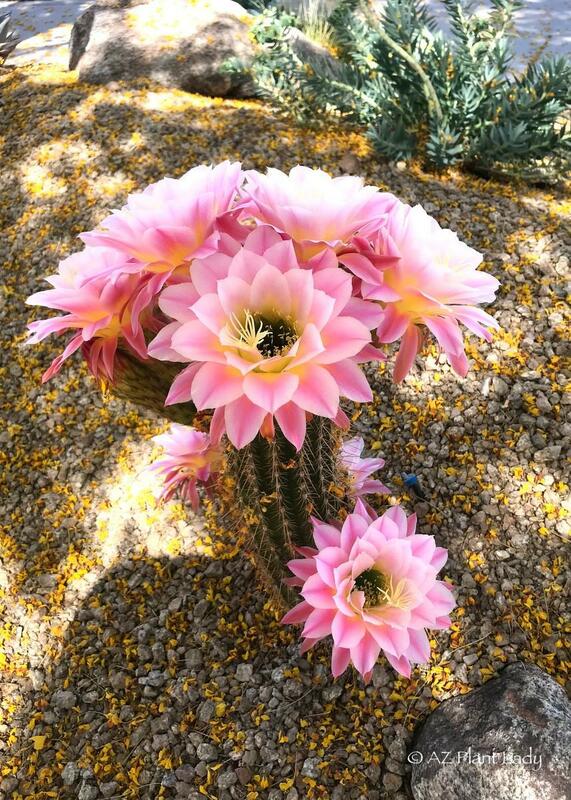 LIVE group coaching from me, AZ Plant Lady, via Facebook Live every month where I answer your gardening questions, offer encouragement, and helpful tips tailored for participants. **You get all this PLUS group coaching for only $19.99 a month!!! Notify Me When Membership Reopens! You will learn at your own pace and I break it down into simple steps with no fancy garden language. What does “Through the Garden Gate” membership offer that a nursery or landscape professional can’t? A welcoming community, personal support, and unbiased advice with no motivation to sell you unneeded products or maintenance services. I am brand new to gardening. Will I fit in? Absolutely! No one is born knowing how to garden and no prior experience is needed. This group is a great place to learn and grow as a gardener. I already read your blog and follow you on Facebook. What more will I get from the membership? 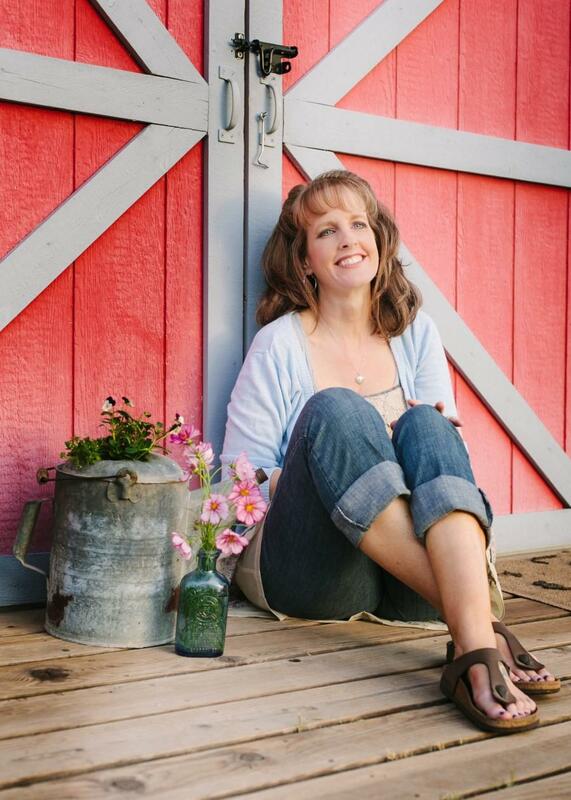 In-depth training in the form of video training, exclusive content in the form of garden video training, detailed plant profiles, newsletter, a members-only Facebook page, and group coaching with me, AZ Plant Lady, via Facebook Live. I know you live in Arizona. Is the membership designed only for people in your region? The club is open to anyone who is interested in learning how to create, grow, and maintain a garden in the desert. I focus on low-desert gardening for those who live in elevations lower than 3,000 feet in altitude, but members who live in other desert regions can gain helpful information too. I have gardening experience in a cooler, wetter climate. Can the club help me learn how to garden in the desert? Yes! All levels of gardeners are welcome and your previous experience will help you learn a little more quickly how we do things differently in the desert garden. My life is very busy and I don’t have a lot of time to devote to learning about desert gardening. This membership is for you! Do I really get live access to you? Yep! I’ll be using Facebook Live to talk to the membership group through our Facebook page at pre-scheduled times on a monthly basis. If you can’t watch the video live, you can watch the video, which will be posted on the FB page. You can submit your gardening questions ahead of time too so I can be sure to answer them if you can watch live to ask your question. We have an online library with all of the videos, “Plant of the Month” pdf’s, and other handouts. Newsletters will be emailed to you monthly. When you join the club, you will be provided with a link to join our private Facebook group as well as information on how to log on into the online library. "This is amazing! Getting into your group was a no-brainer. Seriously. But it wasn’t just because it was a brilliant (and easily affordable) idea…but rather because I have gotten so much VALUE from your free Facebook group that I wanted more from you. The paths you already laid from your group and your backlog of blog posts are so powerful. All of what you’ve done before has laid the groundwork for success here. It’s impressive and only the beginning. I’m excited to see where you’ll take it next." "What an excellent resource for newbies to the low desert! So many books and materials on the internet aren’t *really* targeted to the low desert. AZ Plant Lady’s ‘Through the Garden Gate’ membership offers a truly affordable way to get access to targeted information and personal feedback unlike any other resource out there. I have learned more in a month about how to grow my desert garden than I ever could have on my own, and without spending a fortune." © 2019 Noelle Johnson, AZ Plant Lady, LLC. Please leave your email and name to be Notified when I re-open the Membership.